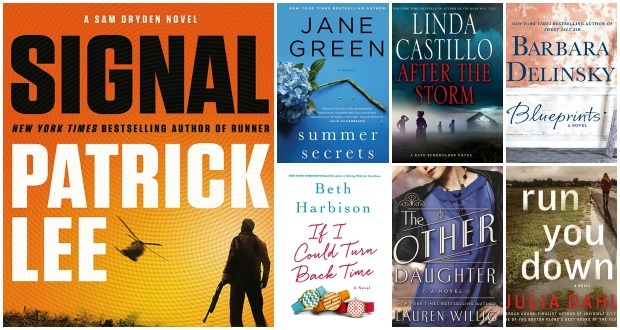 Here are seven new audiobook titles that are perfect to listen to while on the beach or sipping tea on the front porch. Click through the titles to buy on Amazon. When a shocking family secret is revealed, twenty-something journalist Cat Coombs finds herself falling into a dark spiral. Wild, glamorous nights out in London and raging hangovers the next day become her norm, leading to a terrible mistake one night while visiting family in America, on the island of Nantucket. It’s a mistake for which she can’t forgive herself. When she returns home, she confronts the unavoidable reality of her life and knows it’s time to grow up. But she doesn’t know if she’ll ever be able to earn the forgiveness of the people she hurt. Told with Jane Green’s keen eye for detailing the emotional landscape of the heart, “Summer Secrets” is both a compelling drama and a beautifully rendered portrait of relationships, betrayals, and forgiveness; about accepting the things we cannot change, finding the courage to change the things we can, and being strong enough to weather the storms. Aviva Kagan was a just a teenager when she left her Hasidic Jewish life in Brooklyn for a fling with a smiling college boy from Florida – and then disappeared. Twenty-three years later, the child she walked away from is a NYC tabloid reporter named Rebekah Roberts. And Rebekah isn’t sure she wants her mother back in her life. But when a man from the ultra-Orthodox enclave of Roseville, N.Y. contacts Rebekah about his young wife’s mysterious death, she is drawn back into Aviva’s world. Pessie Goldin’s body was found in her bathtub, and while her parents want to believe it was an accident, her husband is certain she was murdered. Once she starts poking around, Rebekah encounters a whole society of people who have wandered “off the path” of ultra-Orthodox Judaism-just like her mother. 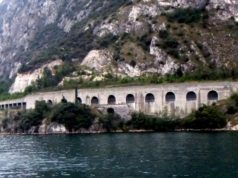 But some went with dark secrets, and rage at the insular community they left behind. 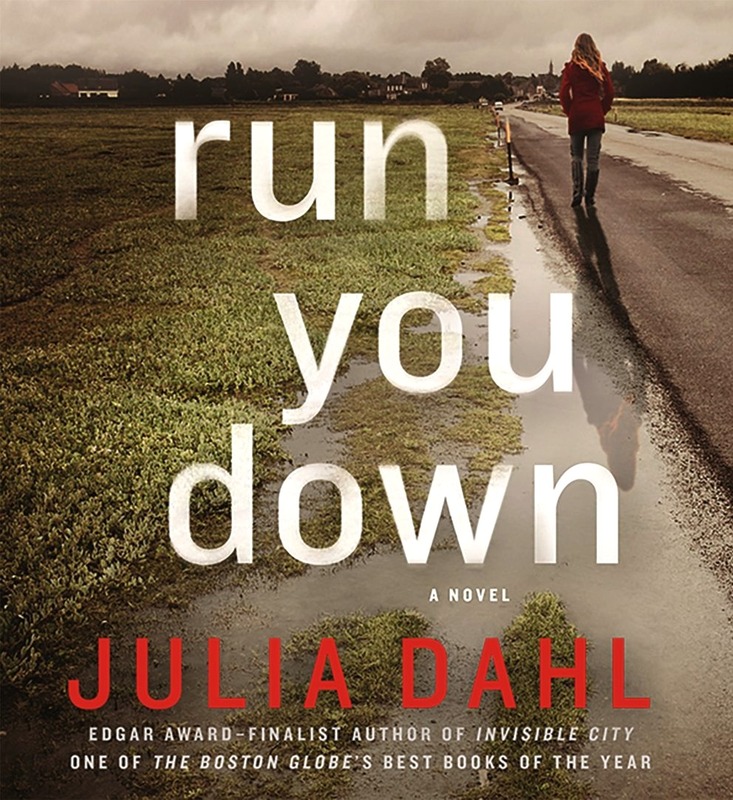 In this sequel to her Edgar Award finalist “Invisible City,” Julia Dahl has created a taut mystery that is both a window into a secretive culture and an exploration of the demons we inherit. 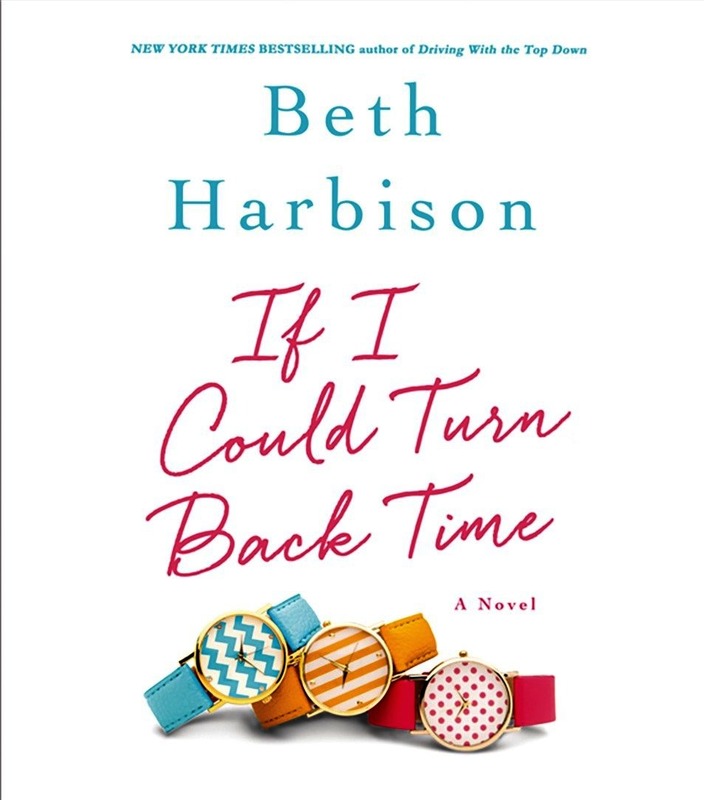 Returning to her beloved New England, the New York Times bestselling author of “Sweet Salt Air” explores the limits of love and asks what happens when the right man comes along at the wrong time? Caroline and Jamie McAfee are close. Not only do they enjoy their relationship as mother and daughter, they’re in business together as the team that fronts the popular home renovation show “Gut It!” All is well with these two strong women, but when the network tells Caroline that Jamie is to replace her as host, Caroline feels betrayed by her daughter and old in the eyes of the world. Jamie is unsettled by the cast change and devastated by her mother’s anger, but she has little time to brood when a tragic accident leaves her two-year-old half-brother in her care. 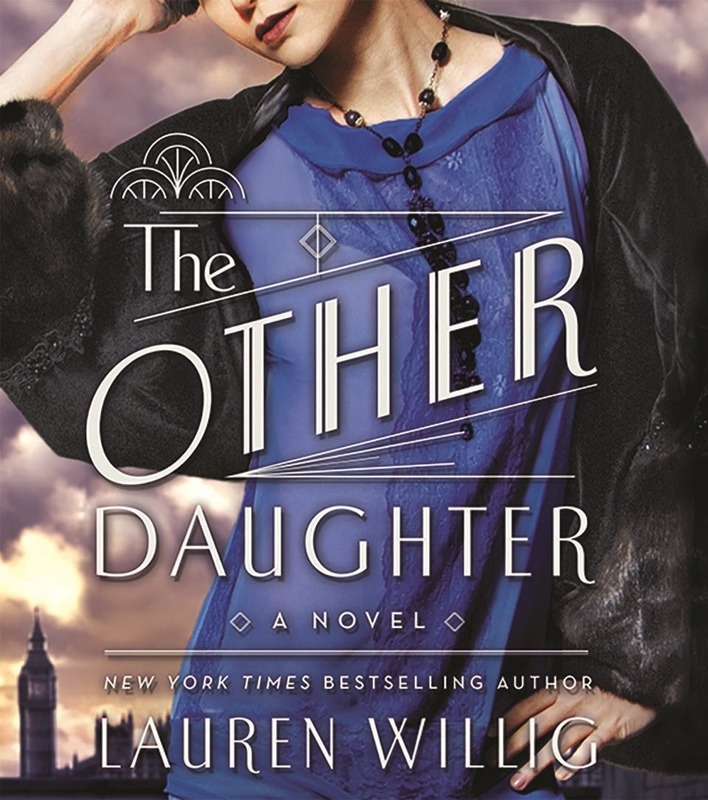 Accustomed to a life of order and precision, Jamie suddenly finds herself out of her depth, grappling with a toddler who misses his parents and a fiancé who doesn’t want the child. 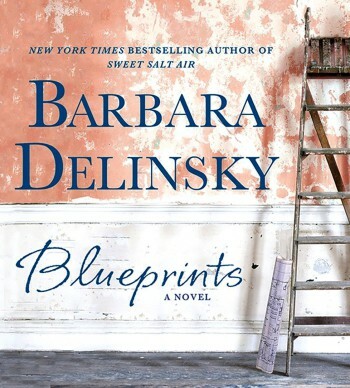 Amid such devastation, Caroline and Jamie find themselves revising the blueprints they’ve built their lives around. With loyalties shifting and decisions looming, mother and daughter need each other; but the rift between them is proving difficult to mend. 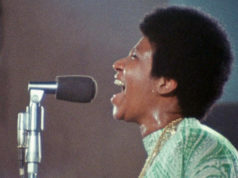 As the women try to remake themselves and rebuild their relationship with each other, they discover that strength and even passion can come from the unlikeliest places. For Caroline, it’s an old friend, whose efforts to seduce her awaken desires that have been dormant for so long that she feels foreign to herself. For Jamie, it’s a staggering new attraction that allows her to breathe again – and breathe deeply – for the first time in forever. A riveting novel from a master storyteller, “Blueprints” reminds us that sometimes love appears when we least expect it, and when we need it most. 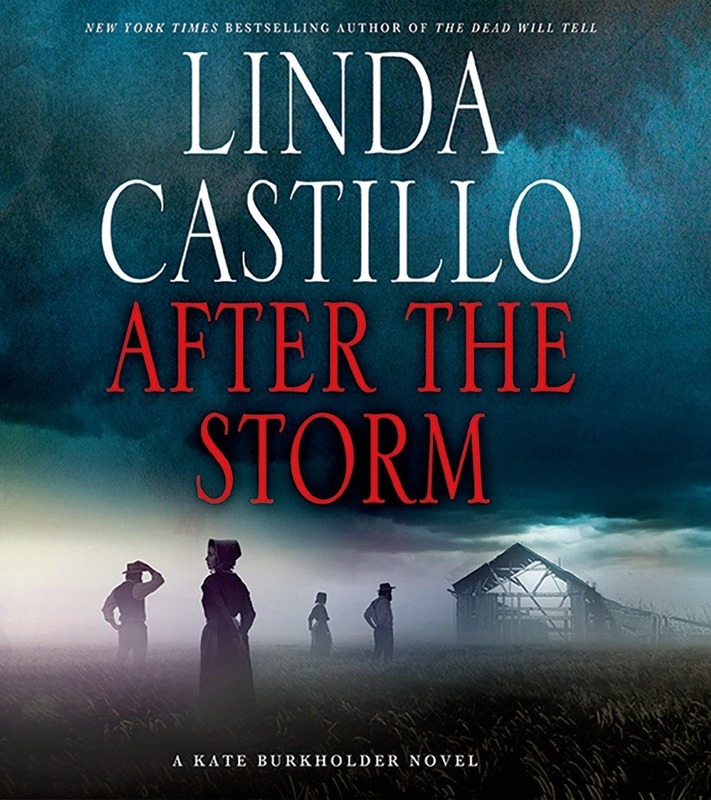 In this electrifying thriller by New York Times bestseller Linda Castillo, Kate Burkholder must uncover a family’s long-hidden past to solve a brutal murder. When a tornado tears through Painters Mill and unearths human remains, Chief of Police Kate Burkholder finds herself tasked with the responsibility of identifying the bones and notifying the family. 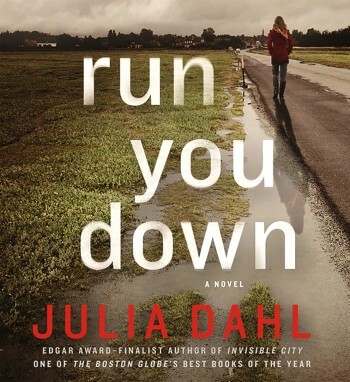 Evidence quickly emerges that the death was no accident and Kate finds herself plunged into a 30-year-old case that takes her deep into the Amish community to which she once belonged. Meanwhile, turmoil of an emotional and personal nature strikes at the very heart of Kate’s budding relationship with state agent John Tomasetti. A reality that strains their fragile new love to the breaking point and threatens the refuge they’ve built for themselves – and their future. 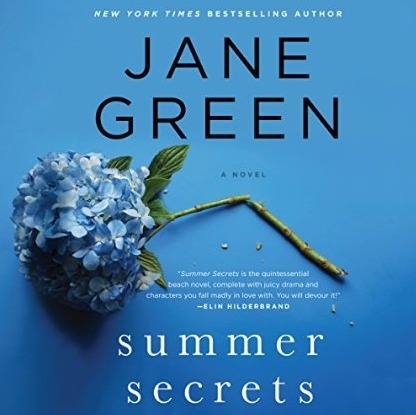 Under siege from an unknown assailant – and her own personal demons – Kate digs deep into the case only to discover proof of an unimaginable atrocity, a plethora of family secrets and the lengths to which people will go to protect their own. Sam Dryden lives quietly in a small coastal town in southern California, buying and fixing up old houses. It’s good physical work that he’s come to love, but his peaceful life is shattered when he gets a phone call from an old friend in trouble. 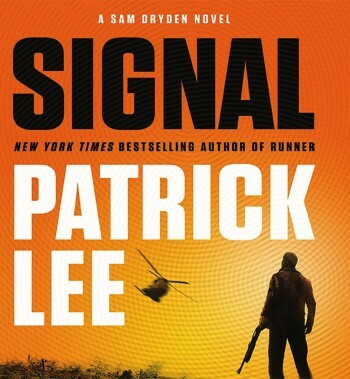 A phone call that pulls Dryden into the middle of a situation that’s as violent as it is baffling. For FBI agent Marnie Calvert, it all begins at a secluded trailer in the Mojave Desert – the scene of a horrifying crime, but also of an impossible and mysterious act of heroism. At least, it should have been impossible. Determined to learn the truth, what Calvert discovers leads her to Sam Dryden – an ex-Special Forces operative whose ordinary life has suddenly become anything but ordinary. Through their actions, Dryden and Calvert have unknowingly placed themselves in the cross-hairs of a frightening and dangerous enemy, the result of a generations-long conspiracy finally coming to fruition. What these people have is a technology that allows them to affect events before they even happen. How they are planning to use it, however, will result in the death of millions. To defeat them, Dryden will need to do more than think fast – he’ll need to think around corners, and face down an enemy that can seize on his mistakes before he even makes them. 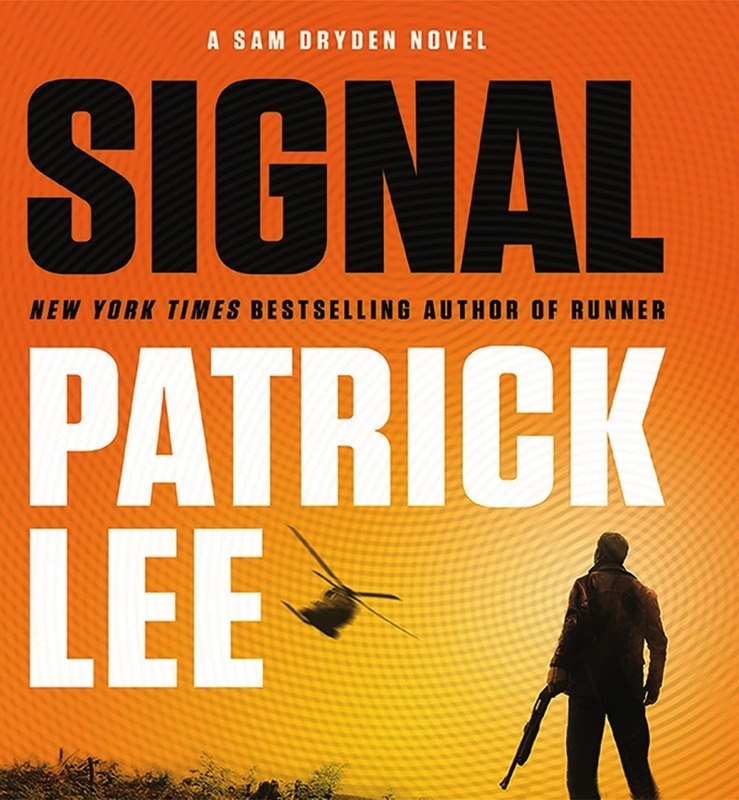 Following the national bestseller “Runner,” Sam Dryden, Patrick Lee’s most indelible creation, returns in one of the most compelling, breathless thrillers yet. Thirty-seven-year-old Ramie Phillips has led a very successful life. She made her fortune and now she hob nobs with the very rich and occasionally the semi-famous, and she enjoys luxuries she only dreamed of as a middle-class kid growing up in Potomac, Maryland. But despite it all, she can’t ignore the fact that she isn’t necessarily happy. In fact, lately Ramie has begun to feel more than a little empty. 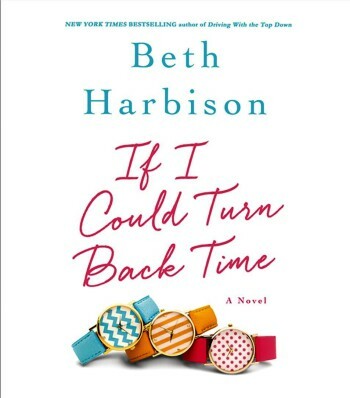 Ramie finds herself back on the eve of her 18th birthday, with a second chance to see the people she’s lost and change the choices she regrets. How did she get back here? Has she gone off the deep end? Is she really back in time? Above all, she’ll have to answer the question that no one else can: What it is that she really wants from the past, and for her future? 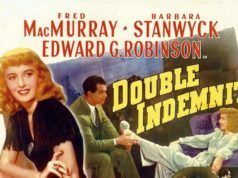 Raised in a poor yet genteel household, Rachel Woodley is working in France as a governess when she receives news that her mother has died suddenly. Grief-stricken, she returns to the small town in England where she was raised to clear out the cottage, and she finds a cutting from a London society magazine, with a photograph of her supposedly deceased father dated all of three months before. He’s an earl, respected and influential, and he is standing with another daughter – his legitimate daughter. Which makes Rachel … not legitimate. Everything she thought she knew about herself and her past – even her very name – is a lie. 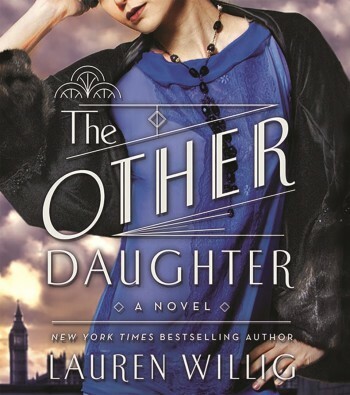 From Lauren Willig, author of the New York Times bestselling novel “The Ashford Affair,” this is a page-turner full of deceit, passion, and revenge! Previous articleNew DVD and Blu-ray: Ex Machina, Teen Beach 2, Cedar Cove & More! Those sound like some really good reads Jane. I spend most of my time at the library monitoring my three kids while they pick out books and movies; I haven’t picked out anything for myself for a few months. I really need a good read; I’ll have to go put these on hold at my library.